Show Us Your #ZRPride – Zombies, Run! 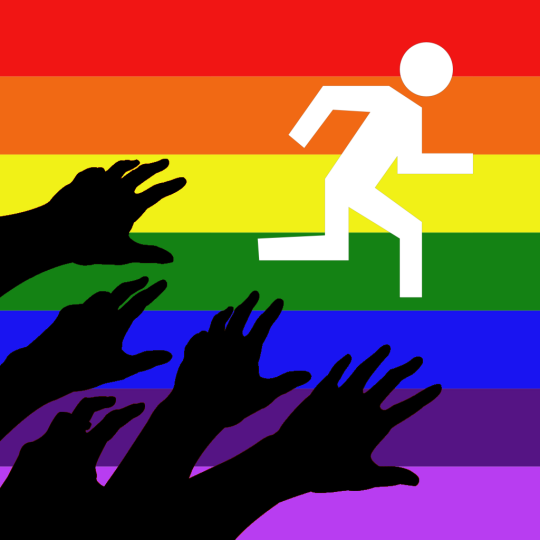 It’s Pride Month and here at Zombies, Run! we’ll be celebrating our LGBTQ+ characters and couples! We’d love to see your fan art – post it using the hashtags #zrpride on Twitter, Tumblr and Instagram – we’ll be retweeting, regramming and collecting our favourites for a big blog post in time for London Pride on July 7th!